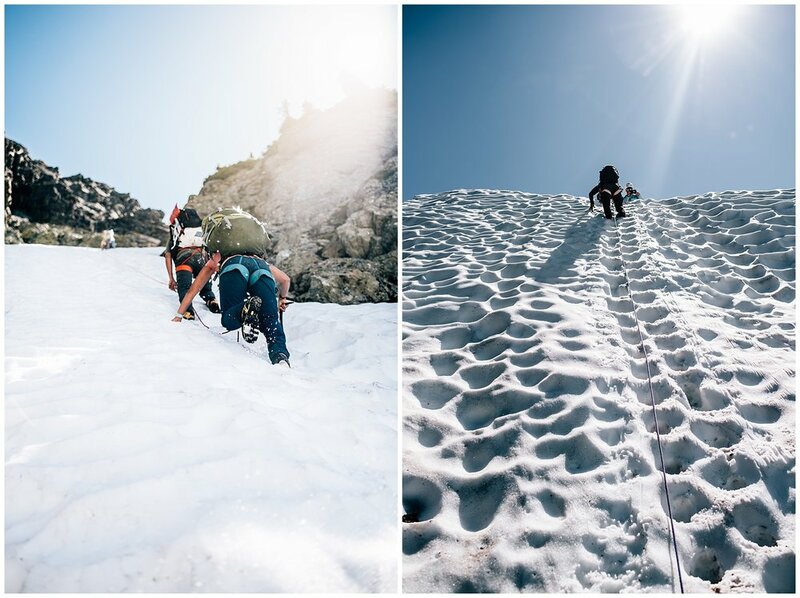 Last week I flew out to Washington to climb Mount Shuksan via Fisher Chimneys with Northeast Mountaineering. 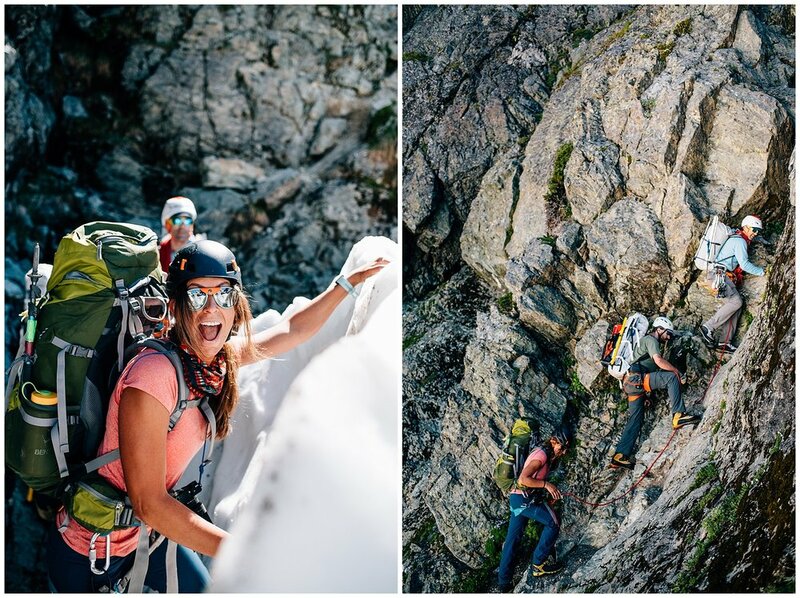 This type of adventure pushed my limits- I didn't know how I would do climbing with a big, heavy backpack, but the crew was there to cheer me on whenever I needed it. Climbing is very new to me but I wanted to test myself! It was worth every single struggle or challenge as we reached the top of this big peak! Our journey began through tall trees as we dropped into the valley below Shuksan. Quickly winding rivers were covered by snow as we made our way to our first campsite, Lake Ann. The next day we tackled the Fisher Chimneys, which are a mixed glacier and 4th class rock climb/scramble. 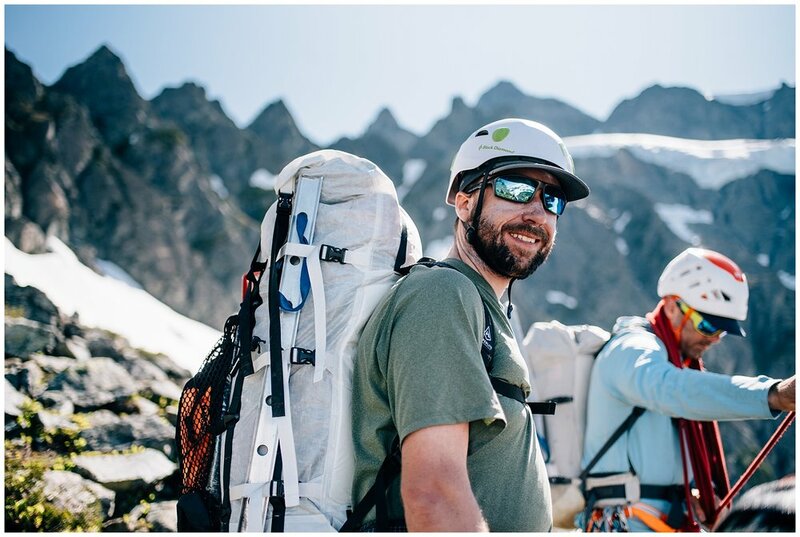 Our high camp was so stunning with views of the North Cascades in every direction. 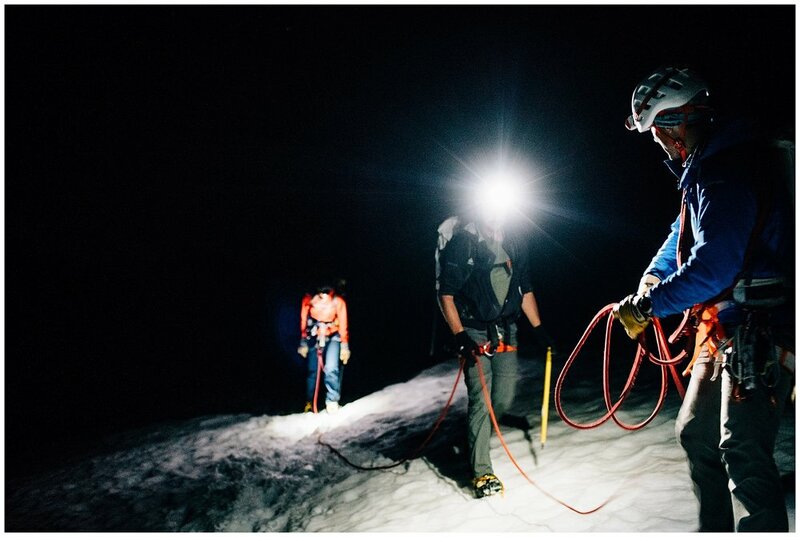 For our summit push, alarms rang at 12:30am and we were on our way by headlamp one hour later. A steep hike to the summit pyramid left us with a few pitches of 5th class terrain as the sun was rising, Mount Baker lighting up in the distance. Our entire team made it to the top of Mount Shuksan by 7:30am! I've never felt more accomplished than I did that day. But our journey was far from over, as we still had to rappell down and hike out to the cars. The sun was setting as our tired legs reached the parking lot. After 19 hours on the go, a well earned jumbo plate of nachos was shared by all. Thank you Matty and Corey for being such safe, caring guides on this trip! We would not have made it without you two. Thank you Bianca and Tom for being great team members who always made me laugh even when things got hard. Thank you Northeast Mountaineering for yet another trip that makes me realize I am capable and prepared to tackle big objectives. Check out my photos below and head over to NEM's website to grab a spot for next year!